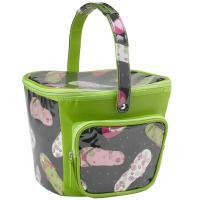 Pack a healthy lunch in a reusable lunch bag to maintain healthy food choices, save money, and help the environment. 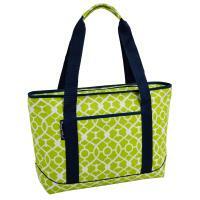 The 'Retro' is an elegant and versatile bag, offered in many vibrant patterns. 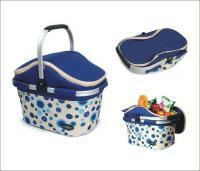 The stylish lunch bag has easy grip, round handles with a magnetic snap closure. 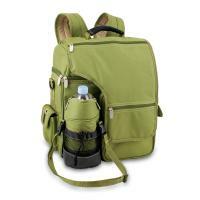 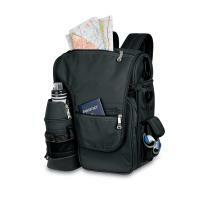 Its compact size will fit a water bottle and several containers. 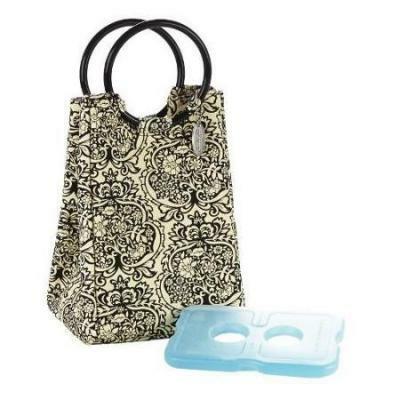 Includes a removable non-toxic ice pack to keep your healthy food chilled and fresh. 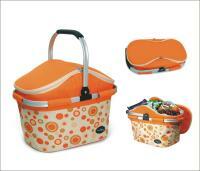 The gray PEVA lining is easy to clean and PVC free, and the extra thick insulation keeps food cool and fresh.